Ortega y Gasset Projects is proud to present Digital Dye Hard, a multifaceted event featuring a site-specific installation, a pop-up show, a video screening and a performance, organized by Leeza Meksin in conjunction with the current show, Dyeing Merging Multitasking, in the main gallery. 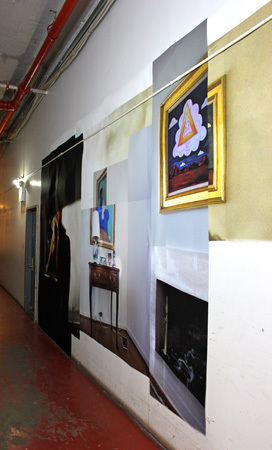 A Site-specific Installation by Kate Levy in the hallway leading to the Ortega y Gasset Projects, interprets works from the artists’ grandmother’s Detroit-based art collection. Levy photographs iconic American Modernist paintings familiar to her since childhood, and reconstructs them as entry points into her own artistic motives, her grandmother’s relationship with the ghost of her husband who started the collection, and the notorious conditions in Detroit that are responsible for the lives of these paintings. 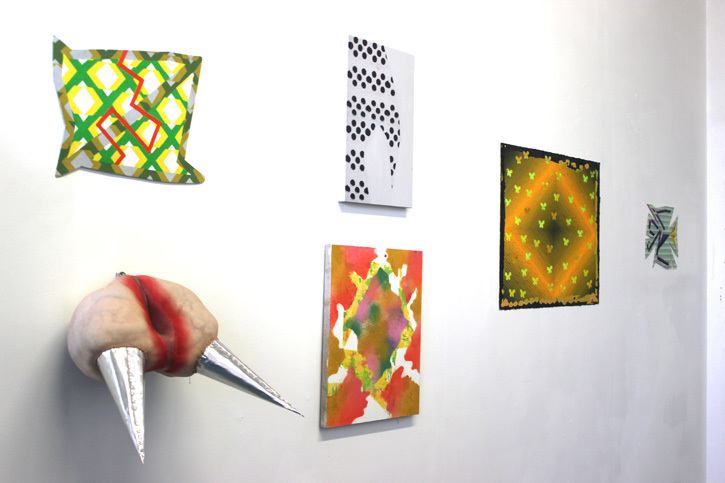 A pop-up show in Leeza Meksin’s studio focuses on the various techniques artists are using to align with or separate themselves from the digital proliferation of images. 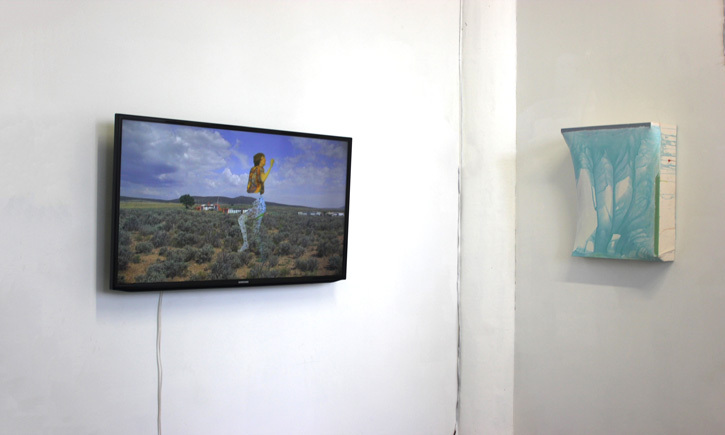 Featuring works by Joe Ballweg, Yevgeniya Baras, Andrea Bergart, Paul DeMuro, Ethan Greenbaum, Clay Hapaz, Eric Hibit, Stacie Johnson, Hein Koh, Sheryl Oppenheim, Maria Walker and Max Warsh. 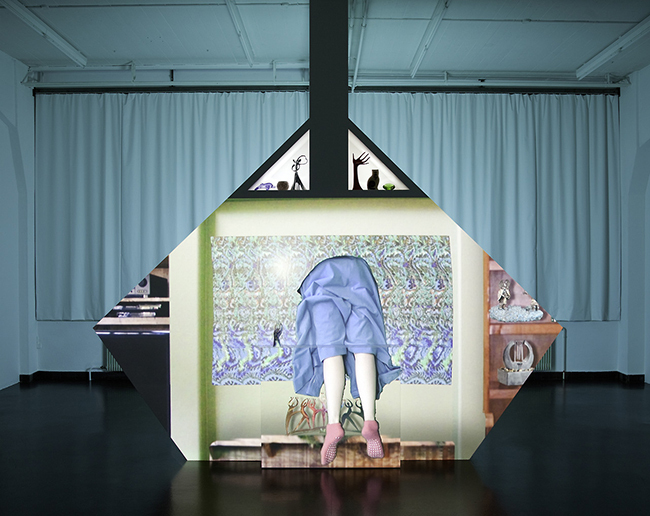 A Screening of short videos by Maximilliana Eisenmann, Kate Levy, David Matorin, Shana Moulton and Patrick McElnea will take place at 9pm, exploring the formal, stylistic and psychic influences of digital hybrid image-making. Followed by a performance by Erin Dunn. 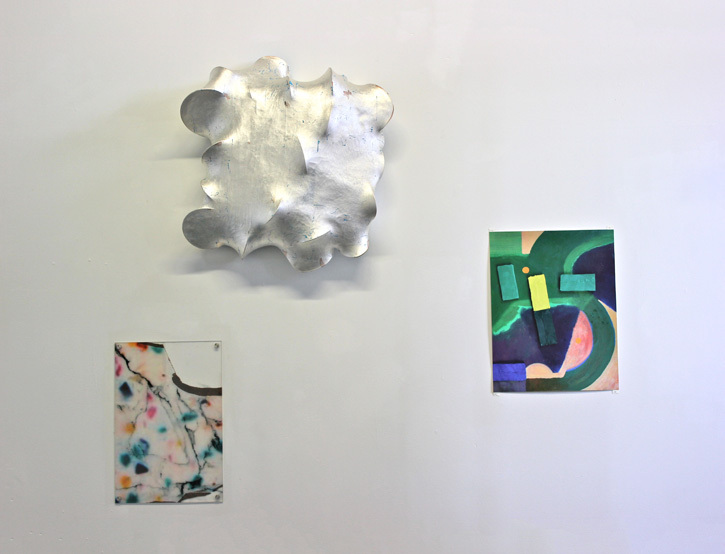 In the main gallery, Dyeing Merging Multitasking, featuring the work of Mike Cloud, Jeff DeGolier, Dona Nelson, Shana Moulton and Siebren Versteeg continues through August 18. Exploring the role of painting in today’s hybrid art practices, this show focuses on the medium’s uncanny ability for absorption, making its conventions surprisingly robust and stable. For more information please visit Ortega y Gasset Projects or join the FB invite.